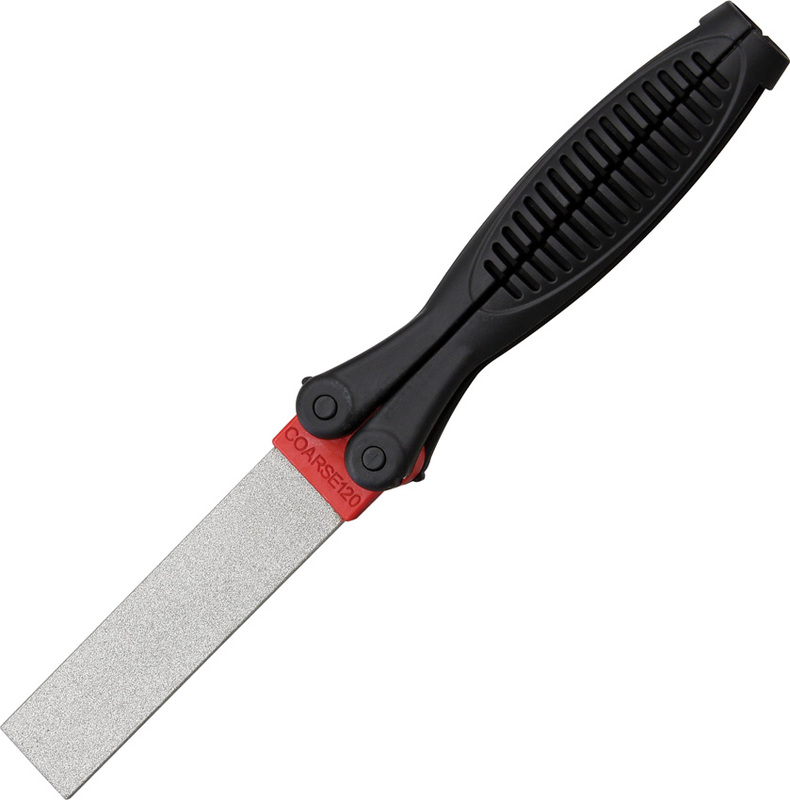 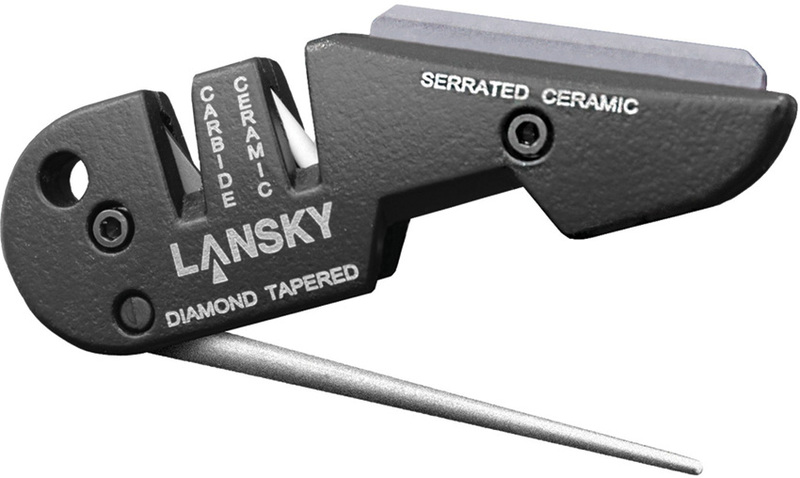 The Lansky paddles are an excellent sharpener for keeping your knife or tool in tip top condition. 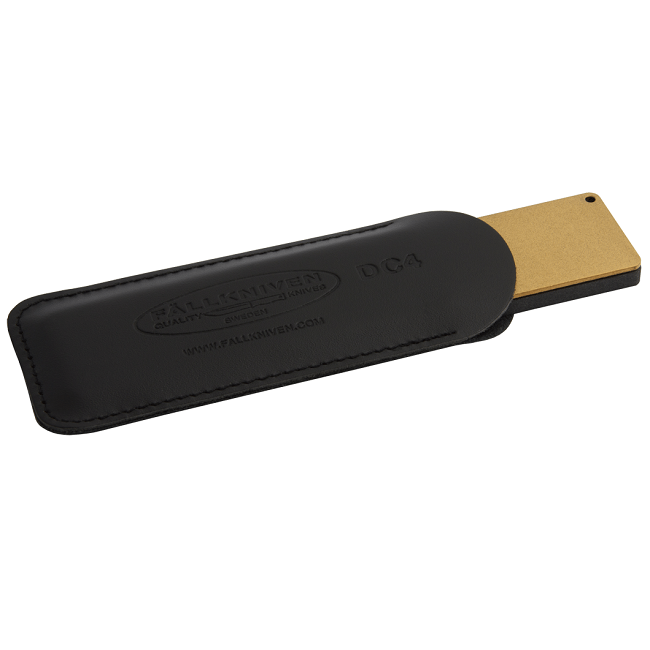 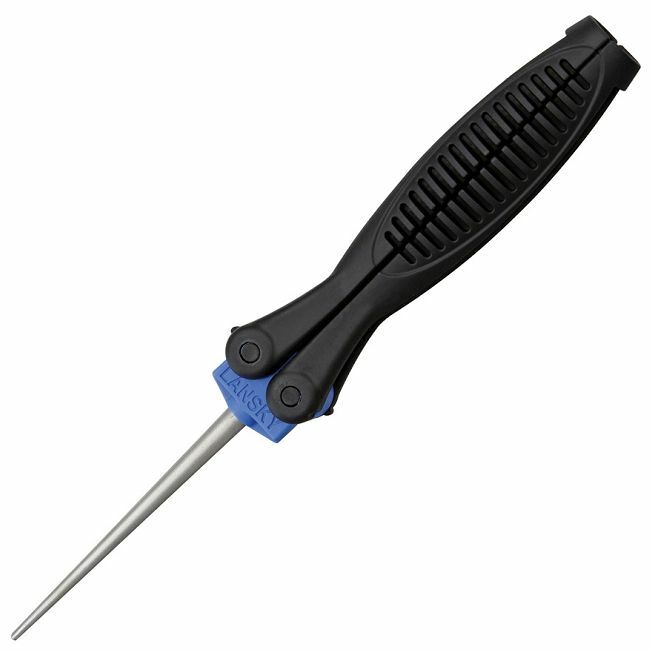 They are great for the field and extremely simple to use. 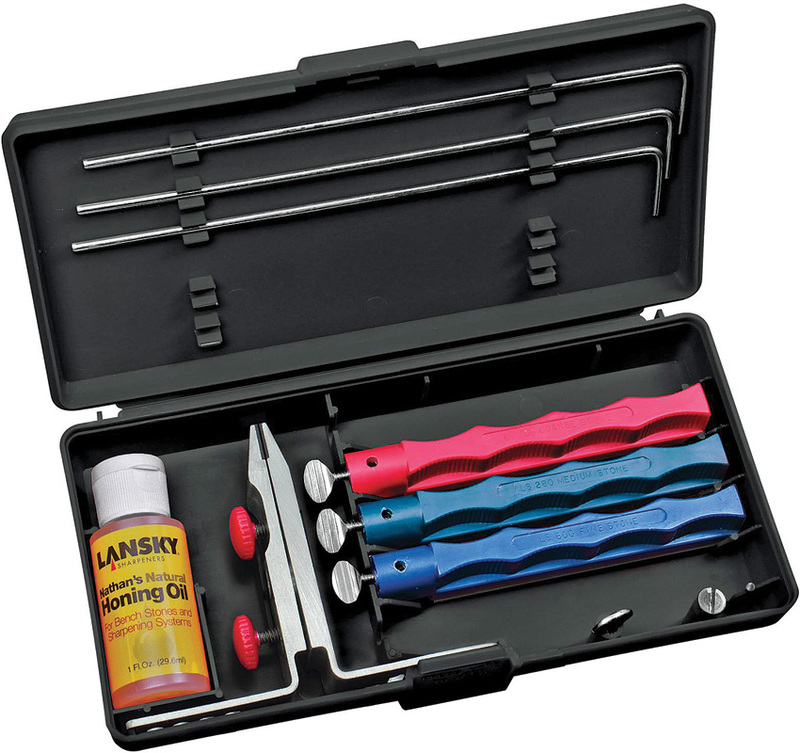 It has an extremely ergonomic comfort grip with a black handle and Yellow trim; like all Lansky products they are colour coded for easy recognition. It folds into its own handle in a butterfly action for easy carrying and storage.